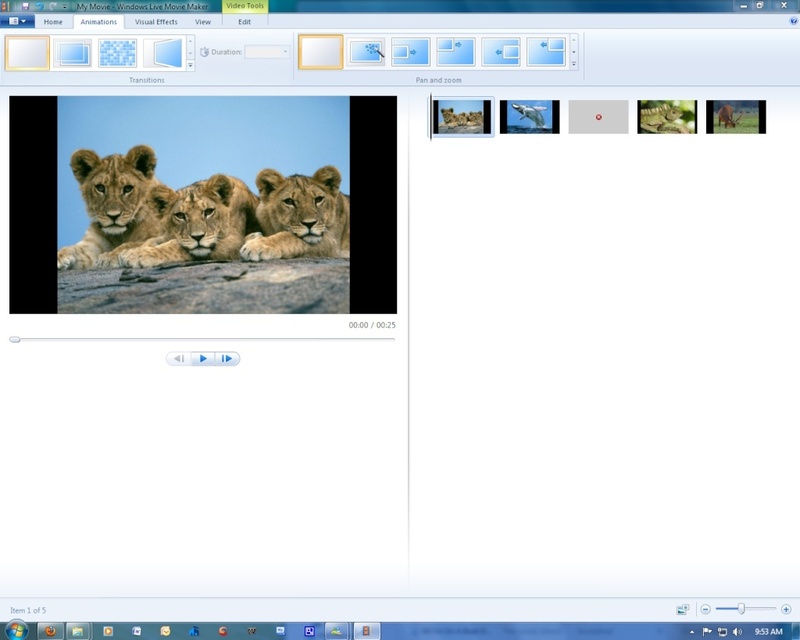 Microsoft has run through several versions of its free Movie Maker application for various Windows platforms, most of them earning a fair amount of criticism. 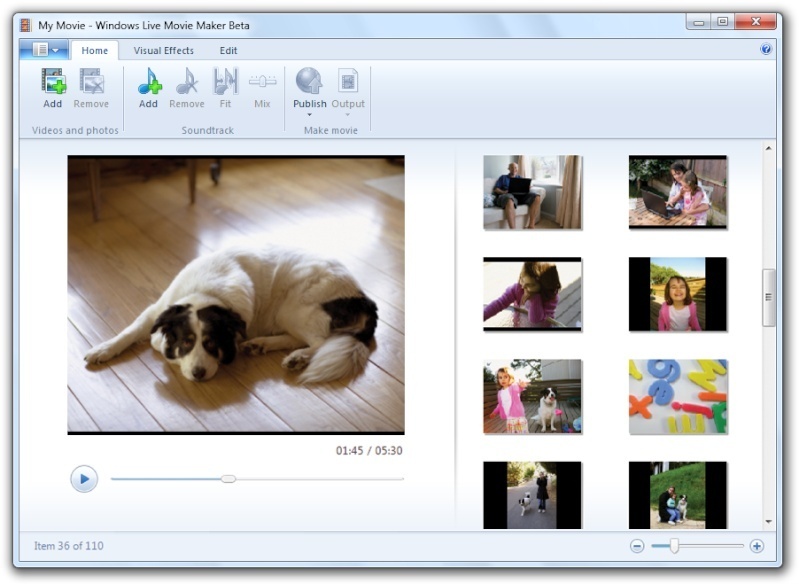 The latest edition, Windows Live Movie Maker 1.0, does easily turn photos and video clips into slide shows and movies, but it is far from perfect. Released from beta on Wednesday, this is functional freeware that's aimed squarely at the casual consumer crowd. Although mostly easy to use, its toolset and interface lack a certain sophistication that users of all levels would appreciate. I tried using the first Windows Live Movie Maker Beta, IT WAS HORRIBLE! There should be a timeline. That's what movie makers NEED! A Timeline! Tommy wrote: I tried using the first Windows Live Movie Maker Beta, IT WAS HORRIBLE! There should be a timeline. That's what movie makers NEED! A Timeline! Darkspy946 wrote: Wow, it's awesome now. Yeah the New Windows Movie Maker really looks cool! I'm gonna download it soon. Not right now because I wanna wait until I get a new video card. Its probaly not for XP as xp has its own and they are trying to phase it out now. PcBoyGeorge wrote: Its probaly not for XP as xp has its own and they are trying to phase it out now.